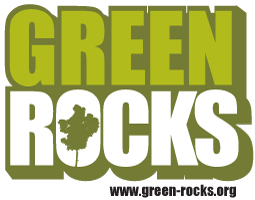 Green Rocks! : My album green rocks is finally out. Click on the "buy the album" link on top of the page.